May 13, 2010 - LOVES PARK, Ill. – Fans can win Opening Night tickets by visiting area bars on Saturday. 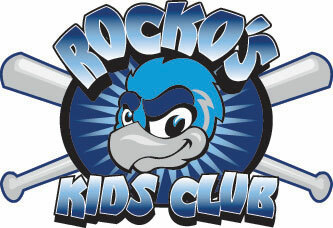 The Rockford RiverHawks invite fans to visit participating Stateline pubs and take a picture of themselves and their friends with a member of the bar/wait staff attired in RiverHawks/Miller Lite gear. The pub patrons then need to upload their pictures to the RiverHawks’ Facebook page in order to win two tickets to the May 20 opener at Road Ranger Stadium. •	Hooters, 6904 Argus Dr.
•	Captains, 5801 Columbia Pkwy.